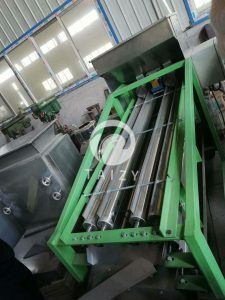 Almond screening machine is one of the machines for processing almonds. Almond is a very nutritious food which is rich in protein, fat, sugar, carotene, vitamin C, etc. It can control the body’s cholesterol content with moderate eating. So people have a large demand for almond. So how do we get the almond we use? First, when the apricot is ripe, you can separate the almonds from the apricots with an apricot nuclear machine to get the shelled almond. Then dry the almonds and remove the almond shells with an almond sheller. Finally, separate the almonds nuts from the apricot shells with an almond screening machine. 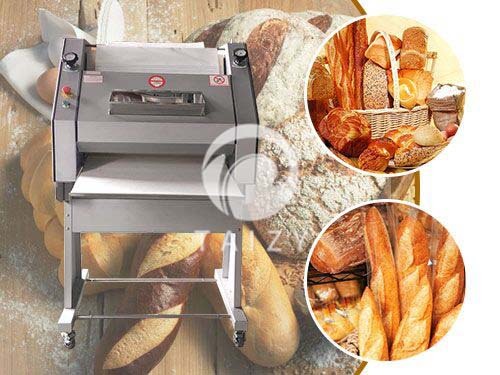 It mainly introduces the almond screening machine. 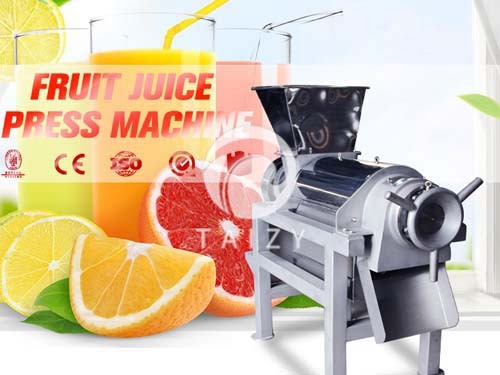 Almond screening machine is mainly used for separation between almond and apricot kernels. It is also suitable for the other nuts, such as hazelnut, palm fruit, almond, and canopy and so on. 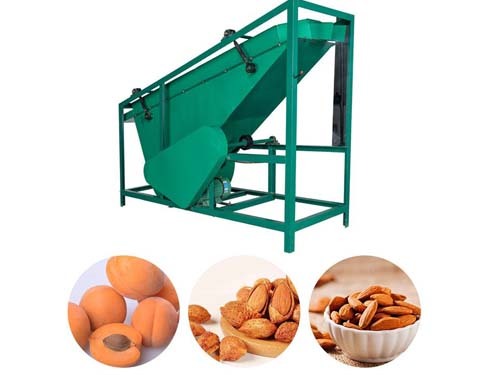 The almond screening machine is the matching equipment for nut shelling machine. 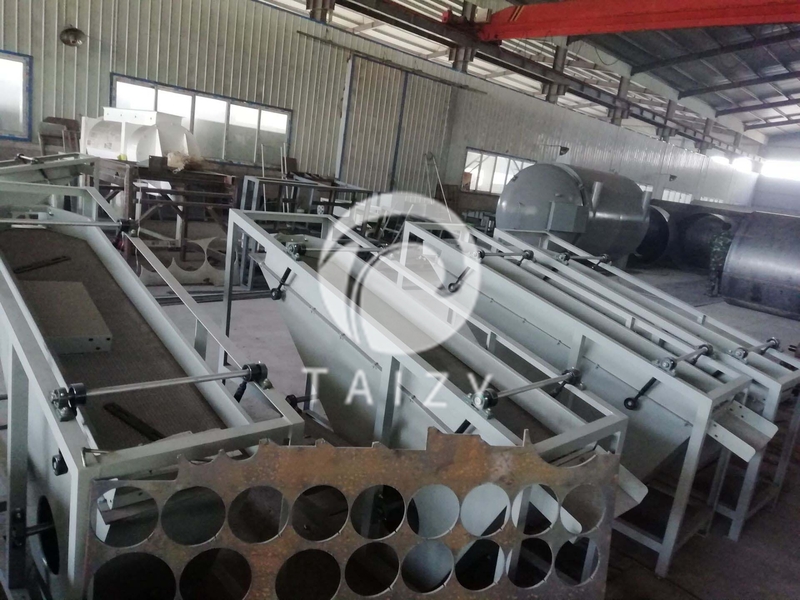 This machine utilizes the different specific gravity and suspension speed of nuts and broken shells to promote the separation of almonds and broken shells by means of airflow upwards through the gaps of the particles. Due to the specific gravity of almonds and apricot shells, the varieties are different, so the separation effect is good if the kernel and shell have a large difference, the separation effect is not good if the kernel and shell has a small difference. The general variety almond separation rate is 90–95%. 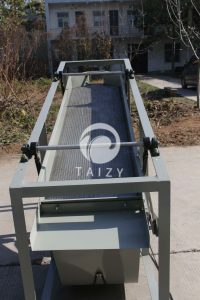 The almond screening machine is composed of a feeding hopper, a sieve body, a fan and a frame, and an eccentric transmission mechanism. 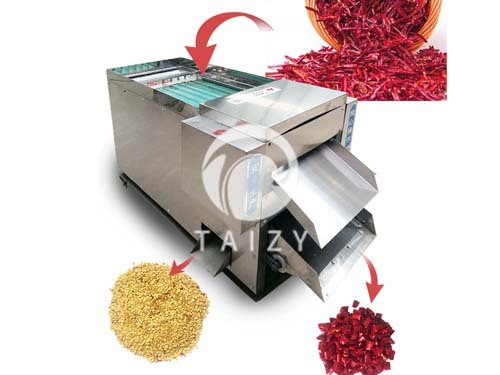 It achieves better separation effect by adjusting the size of the tuyere and the angle of the vibrating screen. The motor drives by the belt and the belt drive the machine roller to achieve the effect of the screen swinging. The fan blows from the bottom of the screen pore to promote better separation of the shell and the kernel. There is a customer from Serbia who wants to process the almonds and then sell. Because he started to do this business, so the investment is relatively small. We suggested him buying two almond shellers and an almond screening machine. Now he has mastered the operation process and skills of almond processing. He is ready to expand the processing scale. In addition, He adds two almond screening machines, shellers and screening machines for big production scale. 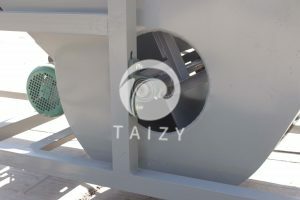 Taizy trading machinery Co,.ltd adheres to the values of honesty, gratitude, altruism and mutual help. High-quality machine quality, caring service, and mature after-sales service are the corporate philosophy that we have always adhered to. >How is the Cleaning Effect Vegetable Washing Machine? 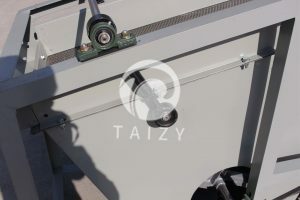 Taizy has devoted itself to the food processing industry for 18 years.